Time to dip my toe into the 15mm waters. I’ve always played in 28mm scale, but lately 15mm scale has started to grow on me. Hail Caesar lends itself to large games & by many accounts, 15mm is a great way to accomplish that. I worry about the lack of detail on 15mm scale figures, as I have no interest in little blobs of lead. Fortunately, several companies have figure lines which seem to put this fear to rest. For those of you experienced in building armies in 15mm – how should I go about basing the figures? Hail Caesar will accommodate just about any basing, but I’d like to pick a style which would be common to other rule sets and look good on the table. My first thought would be to use 40mm x 30mm bases with 2 ranks of 4 figures or 80mm x 30mm bases with 2 ranks of 8 figures. Legio Heroica prices at $4.70 for 8 infantry. Bunker Hill and Little Legions have some very nicely painted armies using these figures. Lurkio prices at $3.2 for 4 infantry. The figures look so well sculpted, they would make you think of 28mm. Khurasan prices at $2.99 for 4 infantry and has the added perk of being based in the US. 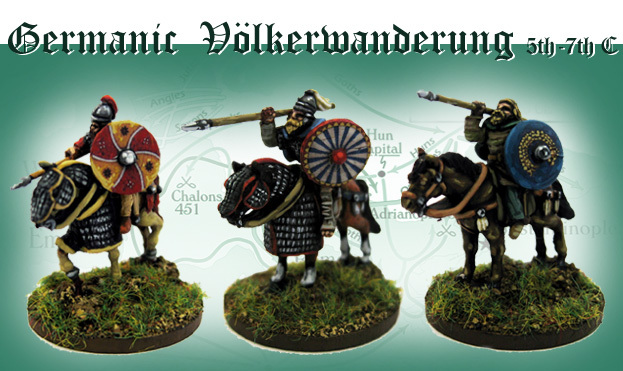 Warmodeling provides a range of Ancients models priced at $4.66 for 8 infantry. Old Glory/Blue Moon has introduced a 18mm range starting with Gauls priced at 50 cents per infantry figure. Warhammer Ancient Battles – Doubles competition with 6 teams and 12 players. The team event drew in a number of newer WAB players, with only 5 players returning from Saturday’s singles event. As with the Singles, the missions used a battle point system based on multiple goals for each round.